The LBL Real Estate Power Group is excited to take their meetings online with Zoom! Marlana Alvarez with La Rosa Real Estate, will be our featured expert. These meetings are designed to be interactive, providing attendees the opportunity to learn from our speakers, and engage and connect with the important issues facing our community today. Marlana and Debbie Prescott will discuss how to be successful in Real Estate even if you are an introvert and are not good at the traditional sales approach. 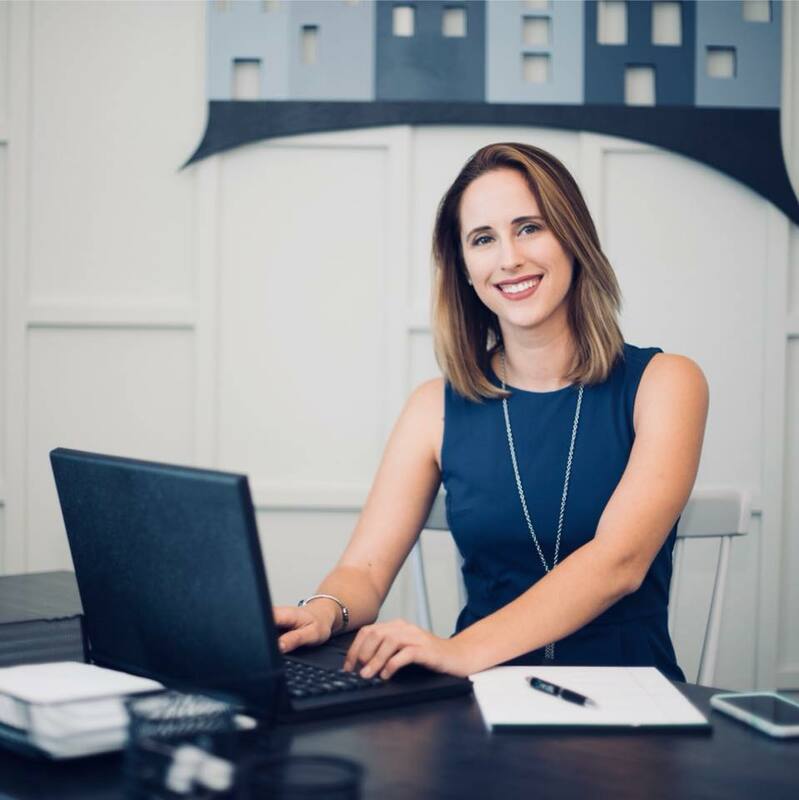 Marlana is going to share how she has become a successful realtor without cold calling or calling For Sale by Owners (FSBOs) by taking a “Work Smarter not Harder” approach to the business. I am a Realtor here in Lakeland, FL who services all of Polk County. I specialize in bringing together buyers and sellers of residential property and facilitating great transactions that move people forward! I am so blessed to work with the best real estate team in Polk County, and we will guide your success from start to finish. I have been a Realtor since 2014 and left my career in corporate sales because I saw a need in the real estate industry that I had the passion and skills to meet. I have a Bachelor’s Degree in Business from the University of South Carolina and two Associates Degrees from Piedmont Technical College, one is Business Management and one in Art.